Fall is a fabulous time of year to layer up and get cozy in soft, warm sweaters that have been off-limits all summer long. Bold colours and muted tones are a welcome change as the season turns and we enjoy the falling of leaves and milder weather. Here are a few colour palettes that are keeping us inspired as we build our fall wardrobes this season! These classic colours are a fashion staple. 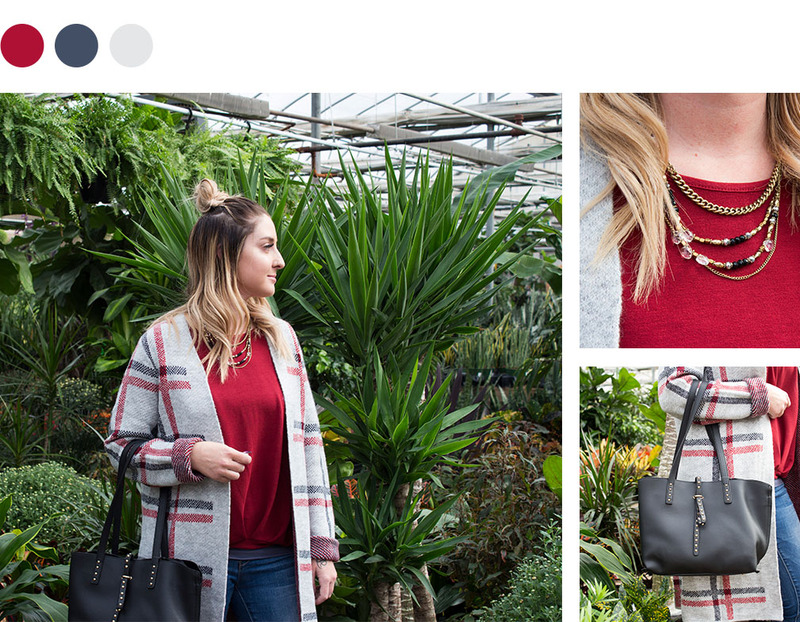 Brave and outgoing, these primary colours really make an outfit pop when paired together. Highly adaptable and understated, caramels and neutrals are comforting to wear. Add in a fur accent, and you’re ready for a nice fall walk with a pumpkin spice latte. 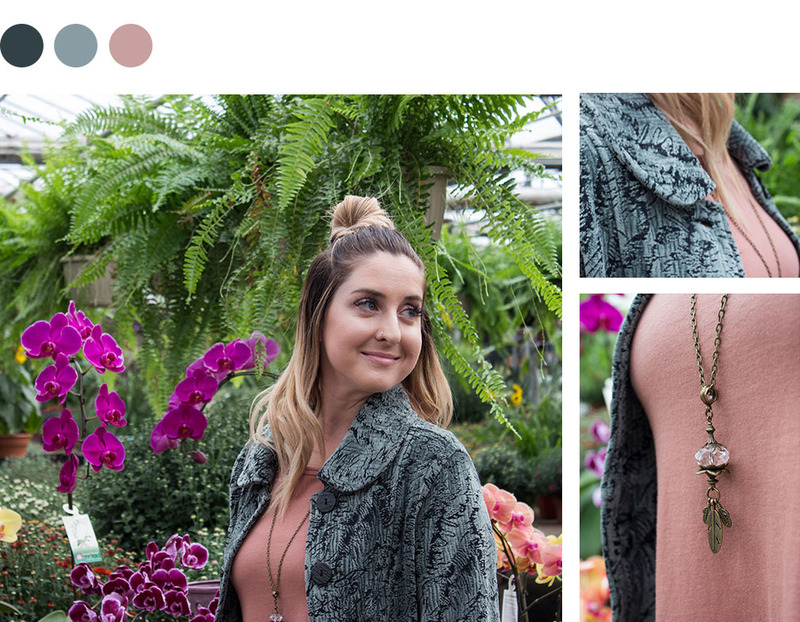 These muted greens and soft pinks are a great way to transition into the season while maintaining a feminine vibe. Taking a look at the colour trends in our own wardrobes is a great way to ensure that we’re investing in items that will fit our personal style. 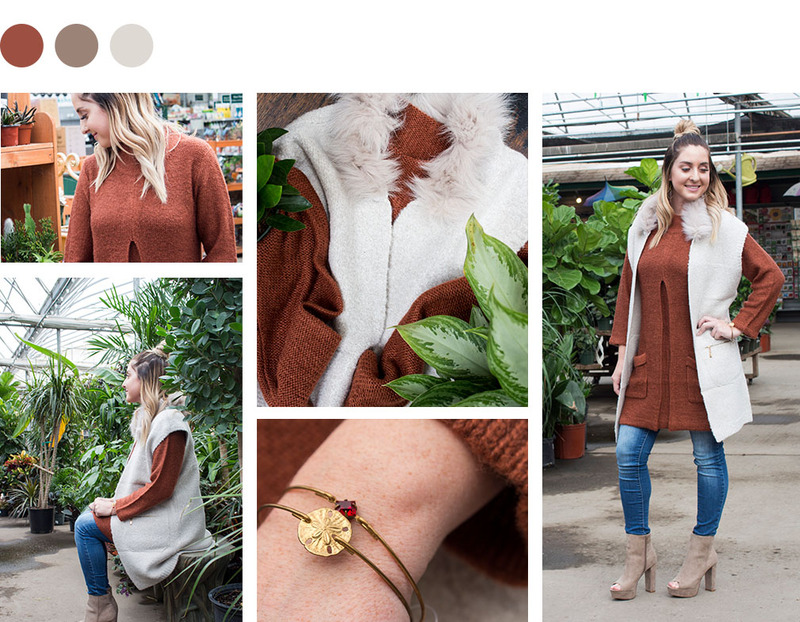 It’s exciting to come up with new ensembles that we haven’t thought of trying before, and colour palettes are a great way to come up with pinterest-worthy ideas. Just a little bit of creativity can breathe new life into your existing wardrobe!